Magic Mobility Frontier V6 Hybrid is an outdoor capable power wheelchair with 14" drive wheels and grey heavy-duty casters. Frontier V6 Hybrid wheelchair comes with electronic systems which are certified to the international standard IP54, that enables it to go through shallow puddles of water. 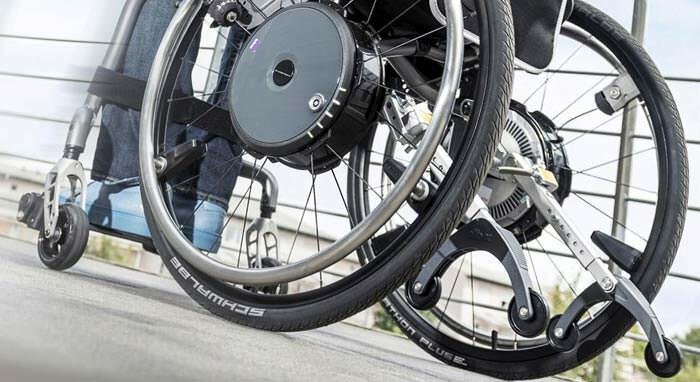 Hybrid V6 power wheelchair has an independent articulating suspension that allows the drive tires to stay on the ground even when traversing an obstacle. 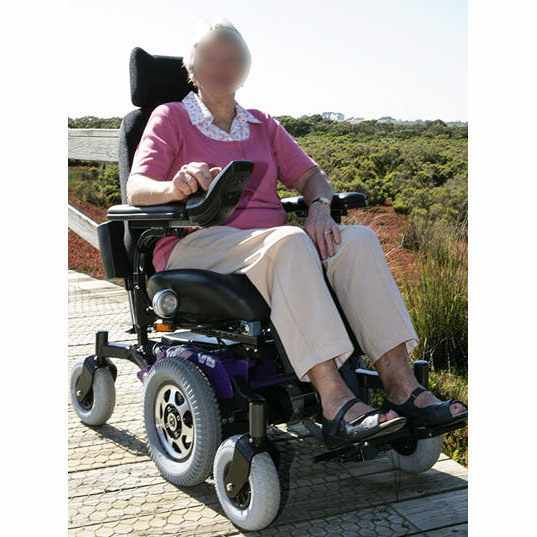 V6 hybrid power wheelchair has various power options that include power tilt in space, power reclining backrest, power elevating back rests and tilt in space power reclining backrest. Frontier V6 Hybrid power wheelchair is available with hand control joysticks with external switches to chin and head controls for added safety and comfort. Frontier V6 Hybrid mid-wheel drive electric wheelchair has great battery range due to its 73 amp-hour batteries. V6 Hybrid power wheelchair is narrower in width than the V6 All-Terrain model, the Hybrid is also great for indoors and cruising down city streets. 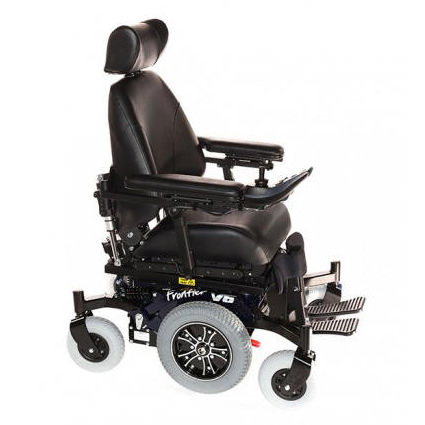 Frontier V6 Hybrid chair can also be converted to an all-terrain model with a simple tire and wheel change. Maximum user weight Up to 400 lbs. 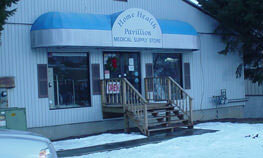 Drive tires Grey pneumatic or foam filled 14" x 3"
Seat to floor height without power (MPS) 18.5"
Seat to floor height with full power (MPS) 19.5"
Seat to floor height without power (Rehab) 17.75"
Seat to floor height with full power (Rehab) 18.75"